Why not display vibrant eye-catching digital message signs to passing viewers. It will help communicate your brand and messages more effectively. 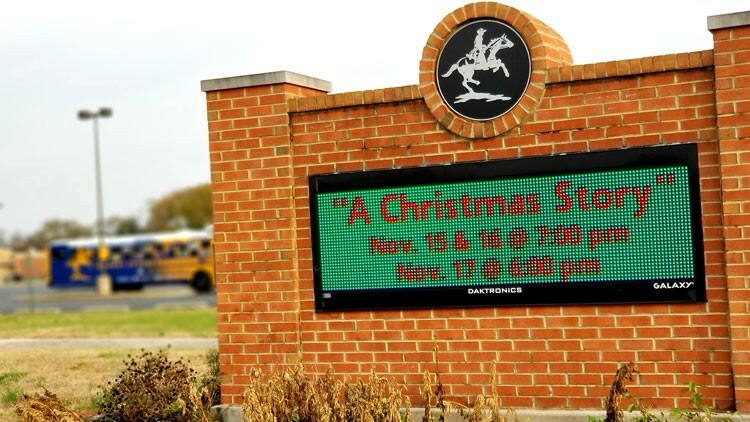 These large, electronic signs are sometimes called LED Message Centers. Because major roads, as well as highways have emergencies, they use these signs to alert drivers. Also, restaurants or saloons display them to attract customers and showcase specials. Electronic signs can come in either black and white, or full color. Bring life to your business with one of the latest technologies in digital signage.